The previous issue of our Newsletter carried the information regarding Kolhapur Medical & Health Care Camp in detail. The feedback received from my Shraddhavan friends is truly overwhelming. The meticulous planning and the effort which goes into the activity is in itself a management lesson for all those who are involved in it. 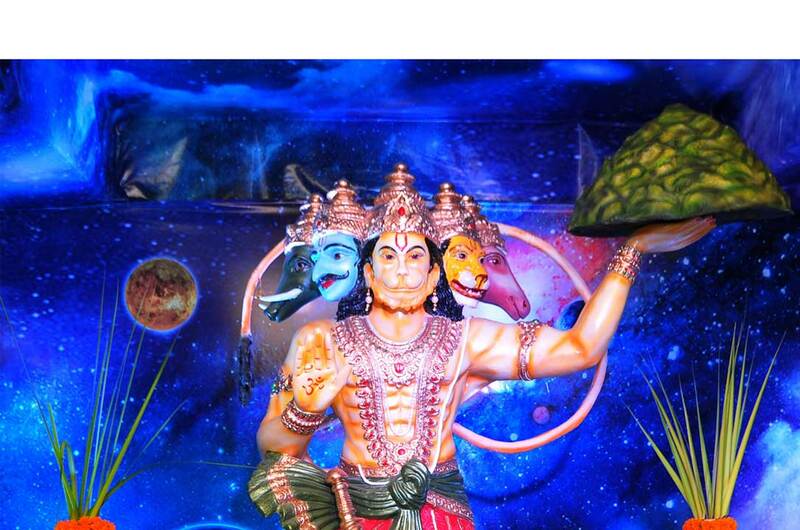 Sadguru Bapu’s vision and foresight has a bearing on all the activities carried out by the Organisation. 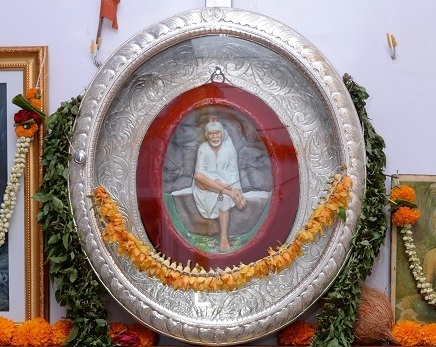 Bapu not only guides and inspires the organization in carrying out various socio-cultural activities but also provides guidance to Shraddhavans on how to remain fit and healthy in the present day stressed work atmosphere. 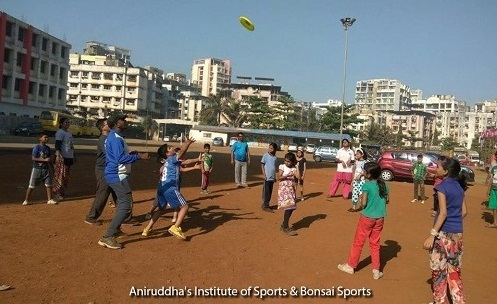 Aniruddha’s Sports and Bonsai Sports does just that and has been formed with the intention of motivating Shraddhavans to play outdoor games with less number of people and in the minimum space available. This issue gives a broad overview on how the Shraddhavans have adapted themselves to this new concept thereby fueling strength to raise the much sapped energy levels. Holi, the festival of colours is also round the corner. I wish all my Shraddhavan friends a very Happy, colourful and peaceful Holi and pray that it brings in our life the spirit of togetherness and good cheer. During one of his discourse, on 6th of May, 2010 at Shree Harigurugram, Bandra, Sadguru Bapu had said that just as Bonsai Tree is the miniature of an actual tree, similarly are bonsai sports. Bonsai sports are such outdoor games which can be played amongst less number of children in a minimum space. In today’s competitive and fast paced lifestyle, forget about men or women, even children hardly play. 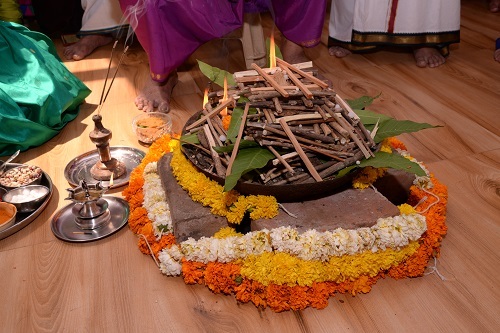 Earlier, women used to celebrate various occasions like Nagpanchami, Hartalika, Gauri Poojan, or Mangalagaur by playing variety of games. But today it is rare. Playing games helps in the overall development of a child as it helps in building importance of teamwork, unity, sportsmanship and strength of being in groups and also makes them strong to face failures in life. But today due to the absence of such sportsmanship, children face depression; they get frightened of failures which restrict them to become independent. 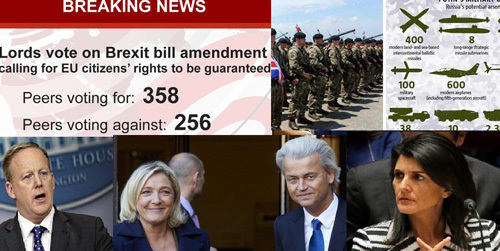 Thus there is a need to remove such fears from their minds. Playing brings positivity apart from helping to change the mindset of a person. The winning and losing part of a game helps in facing failures and also to overcome those. Bapu loves hardworking people. Life becomes complete in all ways just because of hardwork i.e. physical work and mental work. There is no alternative to hardwork and only games make a person a hardworker. 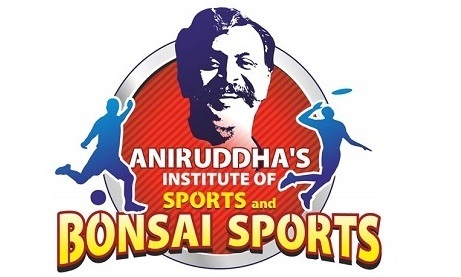 A few years ago, Sadguru Shree Aniruddha Bapu formed a study group including 19 people and named them as Bonsai Sports Beginners. The work of this study group consists of developing and designing of various games, finding out new games, modifying old games in such a way that it can be played by people belonging to any age group, creating various versions of a game so that it can be played anywhere, even at home. Under the guidance of Sadguru Shree Aniruddha Bapu, this group started with a pilot project i.e. a gaming activity at various centres. Now, various types of games are played and the happiness and energy experienced by them is simply indescribable. Shraddhavans participate whole-heartedly in the games remembering their childhood days. While playing these group games one should remember to shun jealousy, anger and arguments. Care should be taken to avoid estrangement. There should be unalloyed and healthy competition while playing. Let’s play, let’s make others play and spread happiness. The tag line of this Institute is – “Physically, mentally and spiritually fit”. 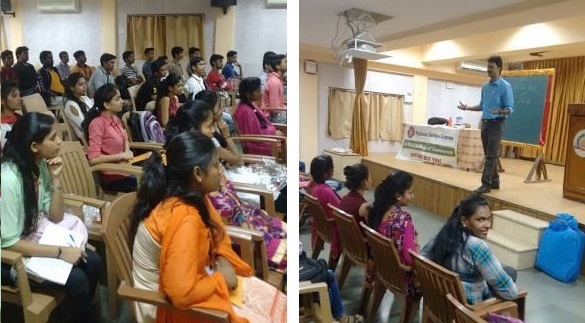 On the request of Dhirajlal Talakchand Sankalchand Shah College of Commerce and P. D. Turakhia Junior College, AADM Corporate Course was conducted at DTSS College of Commerce and P. D. Turakhia Junior College, Kurar Village, Malad East on 3rd and 4th February 2017. A total of 31 NSS Volunteers completed the course successfully. 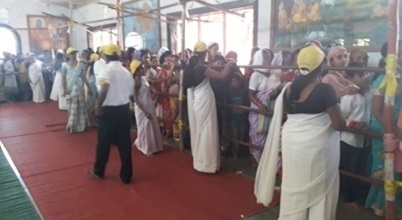 At the request of Shree Ambarai Renuka Mandir Samiti, Nipani, Aniruddha’s Academy of Disaster Management (AADM) offered assistance to the Trust’s officials in controlling the crowd on 12th February 2017. Mahashivaratri Utsav was celebrated at Shree Aniruddha Gurukshetram on 7th March 2017. 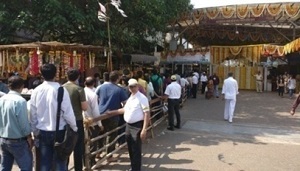 From the early hours of morning Shraddhavans started gathering at Shree Aniruddha Guruksheram in large numbers. 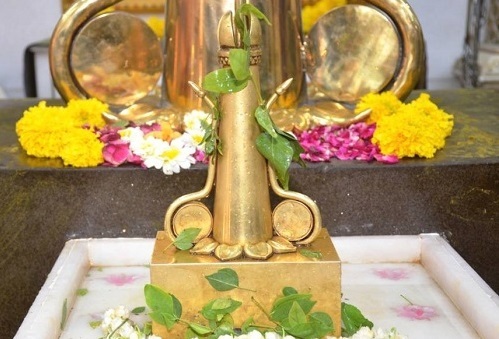 Shraddhavans also offered Bel-patra (Bel-leaves) on Shree Trivikram from morning till late in the evening. 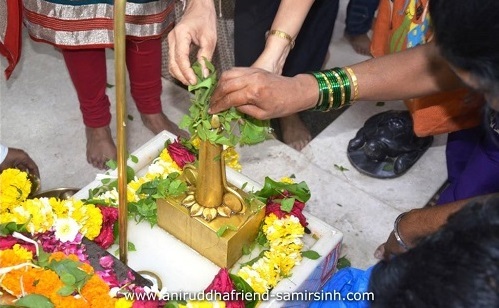 Every year the Holi Pournima Utsav is celebrated with great pomp and fervor at Sai Niwas, the residence of Govind Raghunath Dabholkar, an ardent devotee of Lord Sainath. Shri Dabholkar also known as Hemadpant is the author of Sai Satcharitra, the holy granth revered today by millions of Sai devotees. The entire Dabholkar family look forward to celebrate this day at their residence. 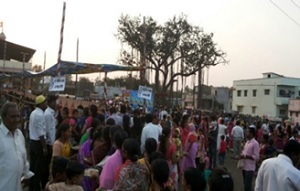 Shraddhavans turn up in large numbers to witness this event. 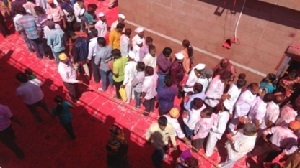 This year marks the 100th year of the Holi Pournima Utsav celebration at Sai Niwas. This year the Holi Pournima would be celebrated on 12th March 2017.